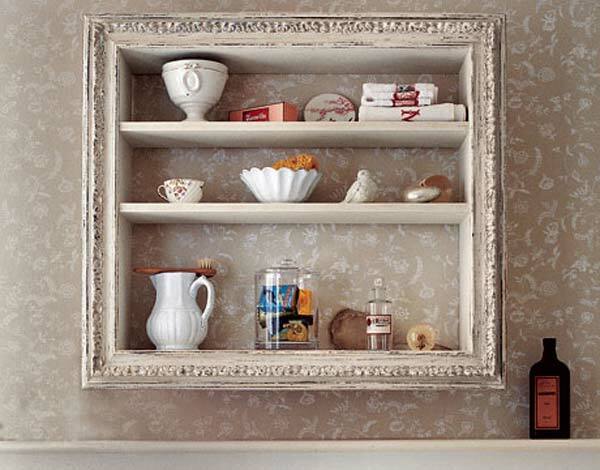 No need to spend money on expensive storage solutions, such as chests of drawers or libraries. 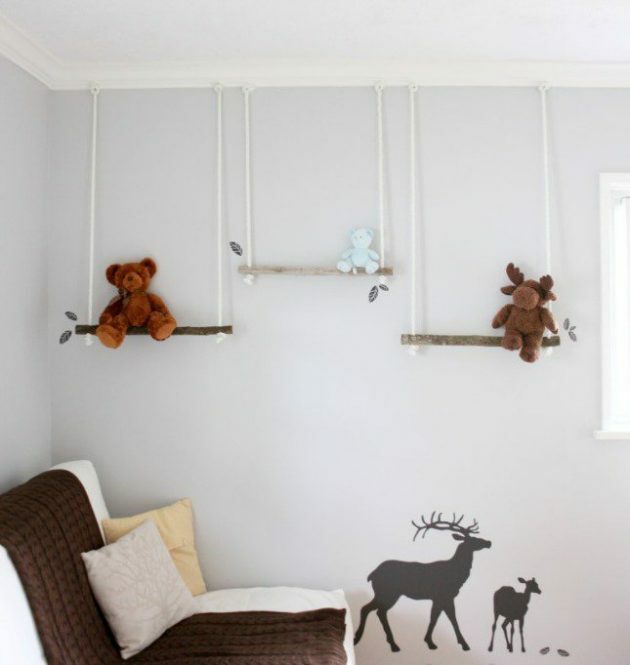 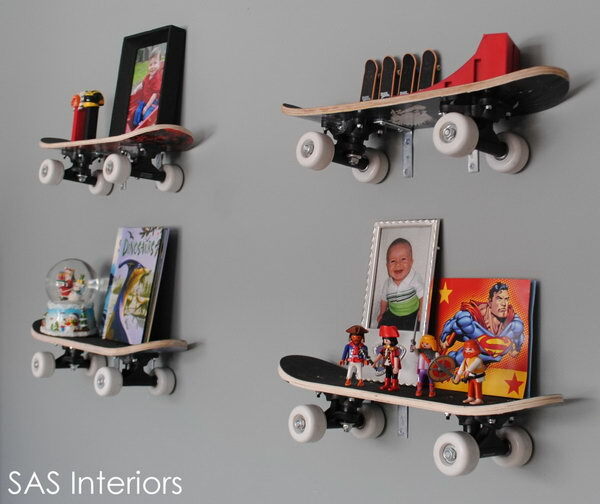 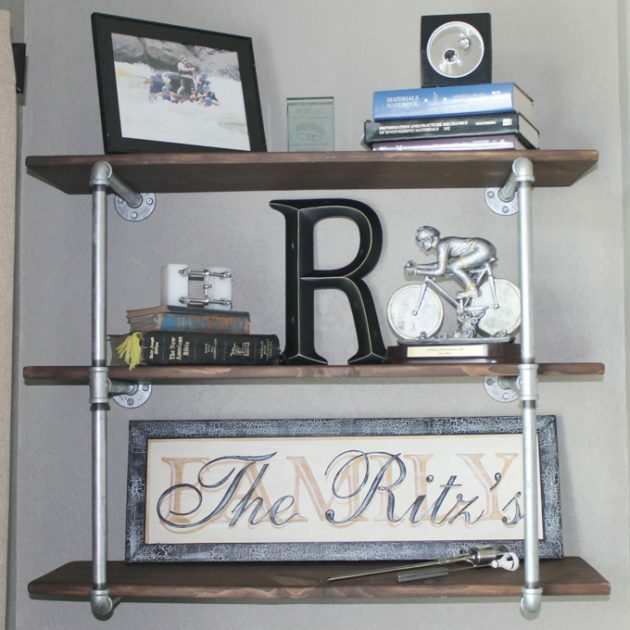 Instead, you can set or make the wall storage items or shelves for books, framed pictures and accessories. 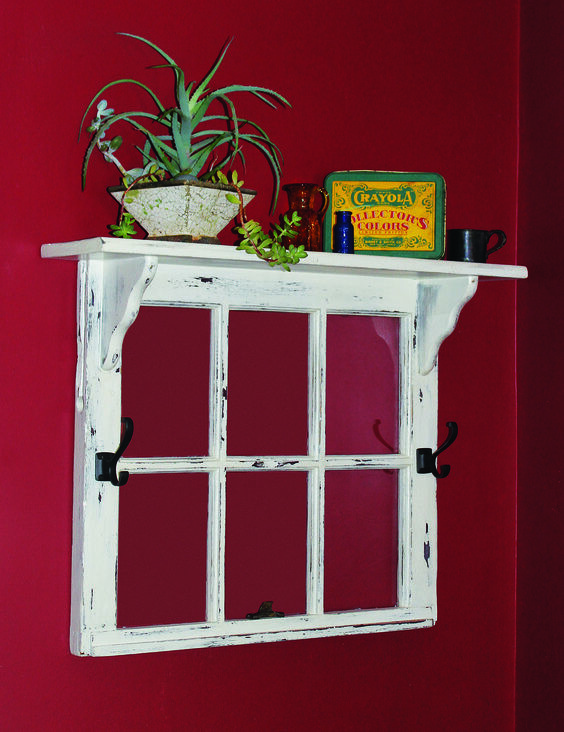 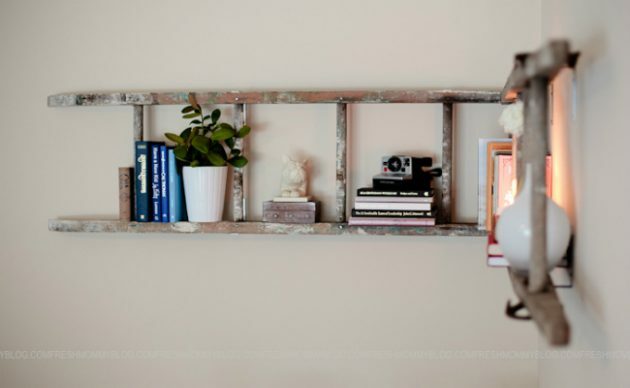 For shelves, select the color the match the color of your walls, or simply re-paint them in that color. 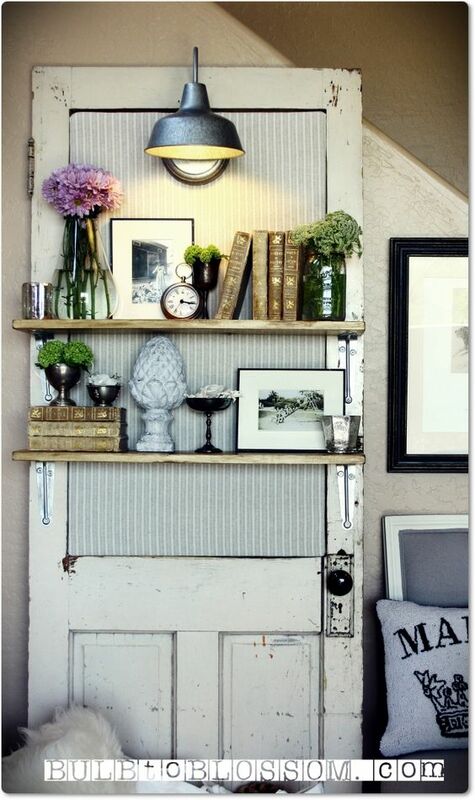 If your living room is small and you need more the available space, set shelves from floor to ceiling. 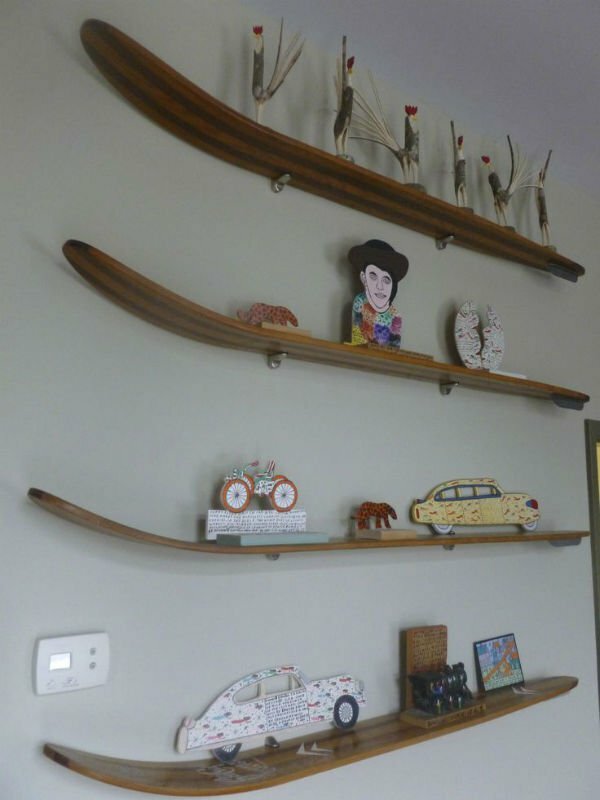 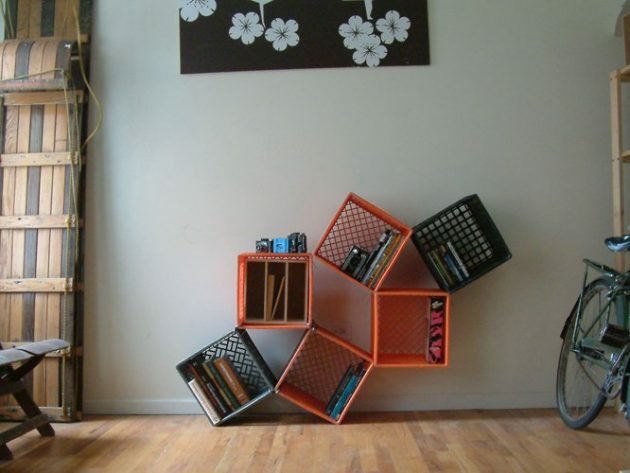 Interesting and unusual shelf can make a miracle in your interior. 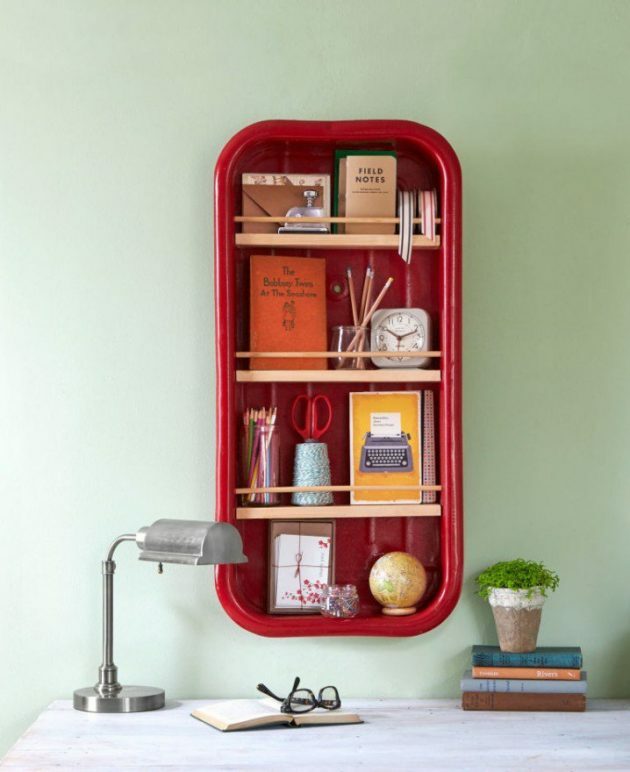 It does not matter whether it’s for books or other small items, the shape of the shelf may not be standard, which will give additional charm to your living space. 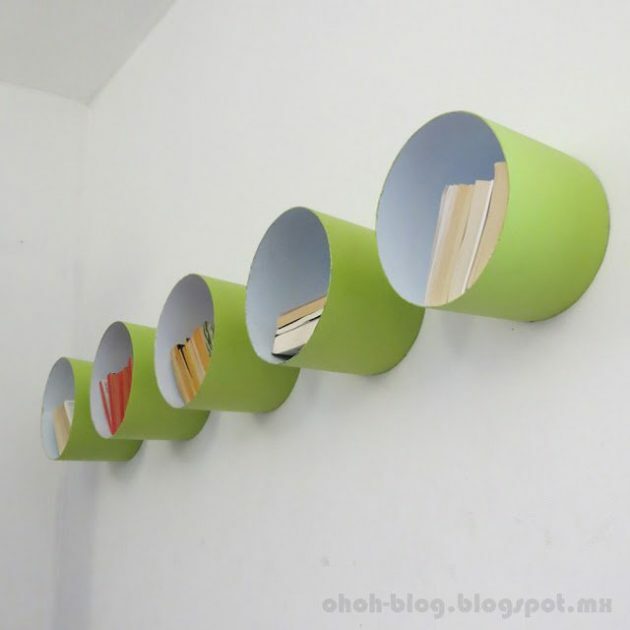 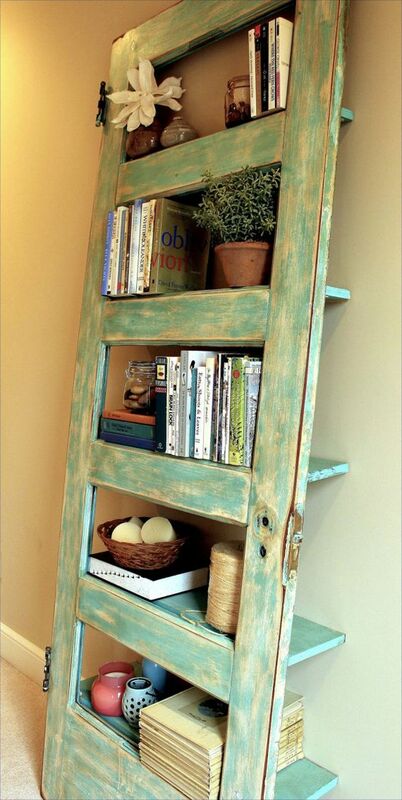 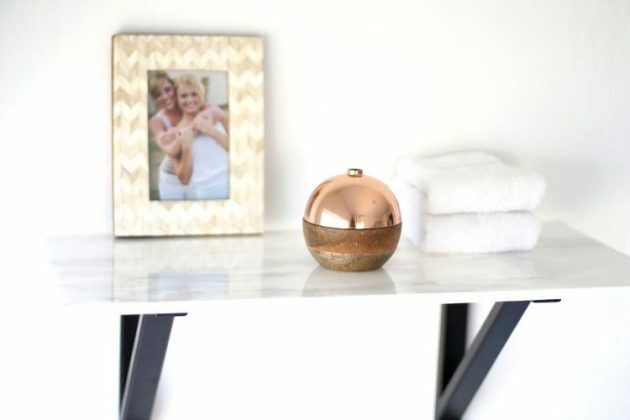 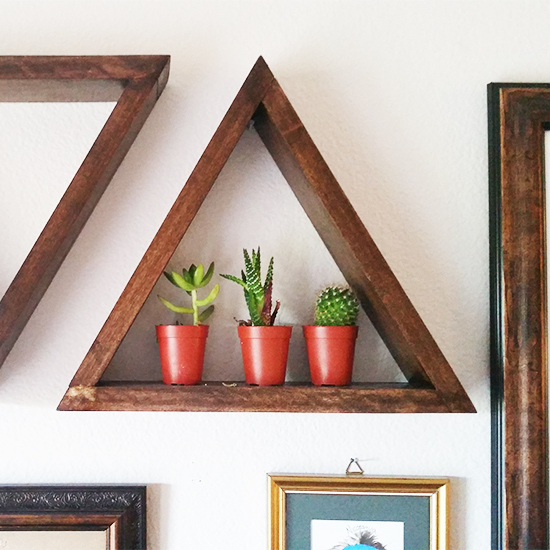 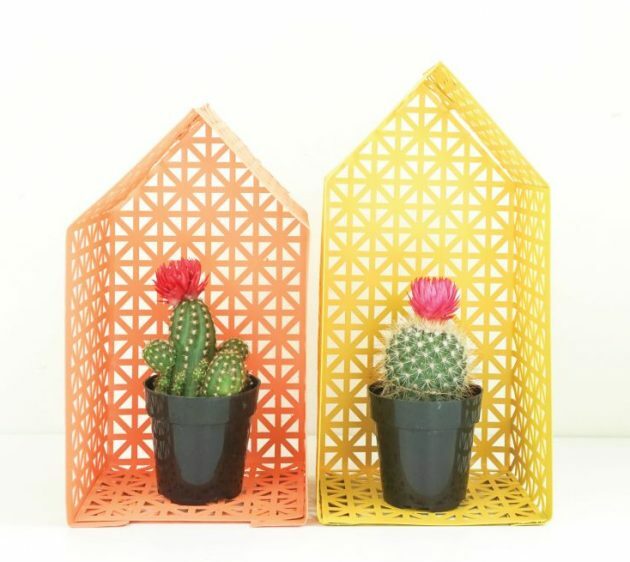 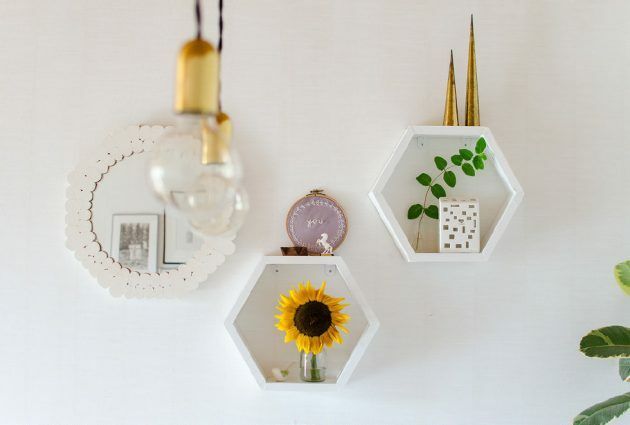 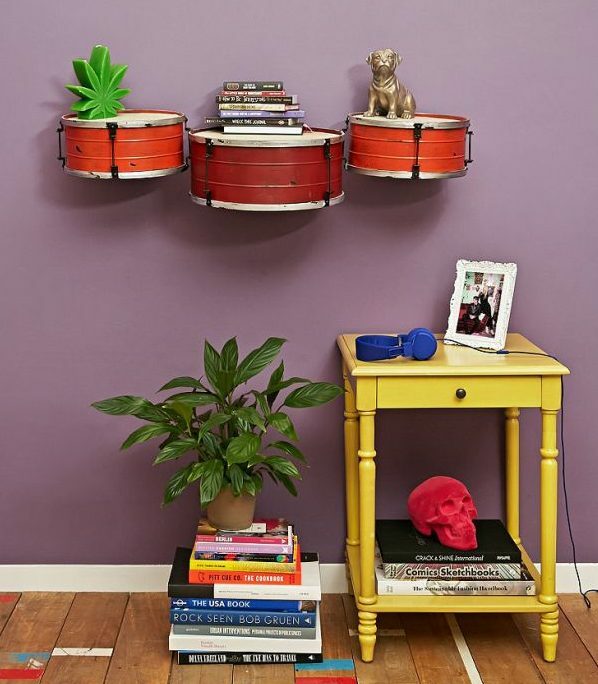 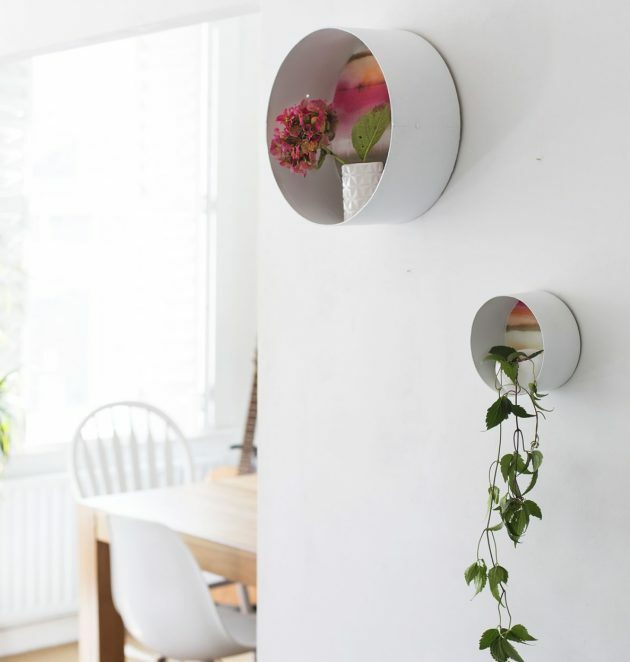 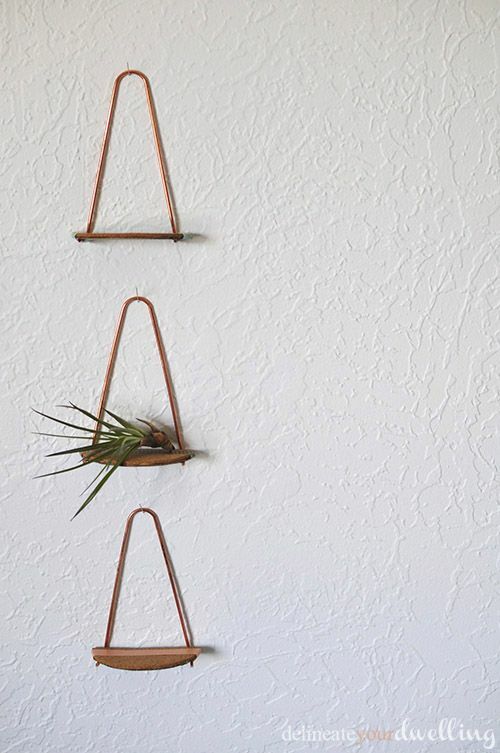 In our following collection, we present you some fascinating examples of 20 easy to make DIY shelves. 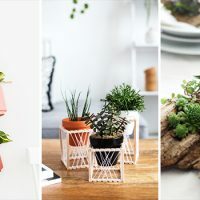 All of the following proposals are easy and simple, but they represent a real refreshment in every living room. 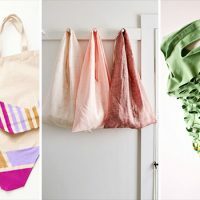 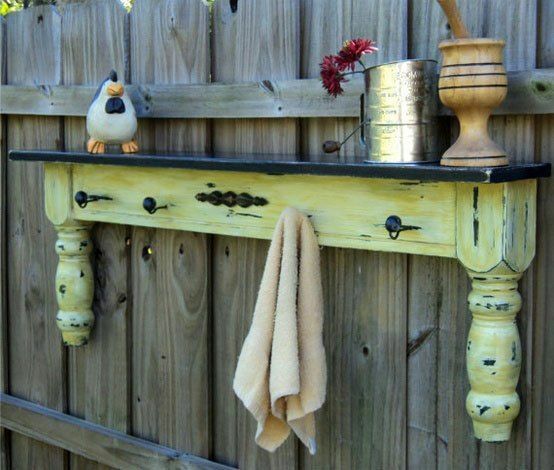 For the following DIY projects you don’t need a lot of equipment, you just need a little imagination and a little more effort. 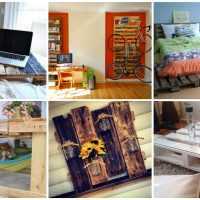 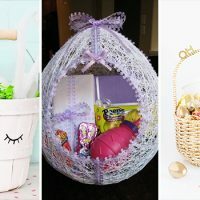 Take a look below, and you might find many interesting DIY ideas!